Here's Shadow again. I tried making him as gray as I could, but I didn't want to mess up the shading. He's not as grey as I hoped he would be, but he looks better. 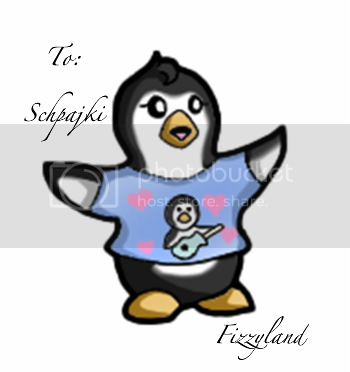 Here's the cute little fan penguin for schpajki. Hope you like her! Thanks! 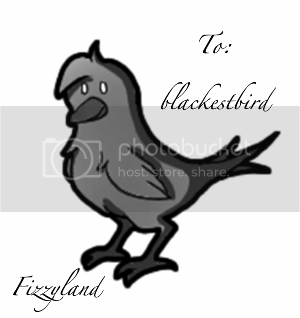 Here's your raven, blackestbird. :allecto:That's adorable! It's so tiny!! I'll get started on it as soon as I can. 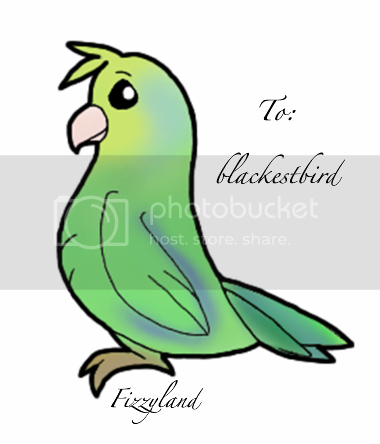 Here's the pocket parrot for blackestbird. Can I request one too please? Can I have one of a cute orange and white hamster? Squeee! 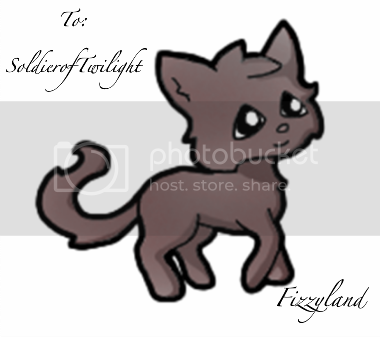 Fizzyland, he's sooo adorable! Thank you so so so much! I love the lil guy! I'll see if I can finish up the rest of these when I get home. Sorry that they're a little late! Nevermind..I don't think I'd like it made now. I miss him too much.